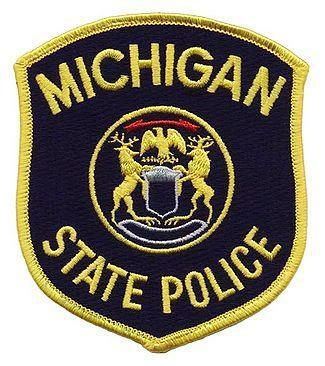 MARQUETTE, MI-- Michigan State Police from the Negaunee Post have recovered property in Marquette allegedly stolen in Alger County. Friday troopers executed a search warrant at a residence on the 500 block of North 4th Street in Marquette. The warrant was the result of a breaking and entering investigation at an Alger County house. Police seized multiple items of stolen property, including firearms, ammunition and other weapons.